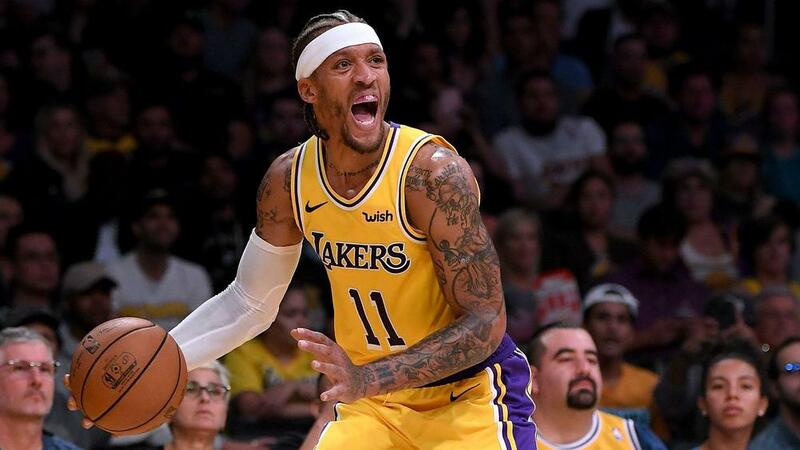 Los Angeles Lakers forward Michael Beasley dismissed reports regarding a confrontation with coach Luke Walton. Beasley was said to have been involved in a heated exchange with Walton after the Lakers' loss to the Golden State Warriors on Saturday. But the 30-year-old released a statement to Yahoo Sports on Tuesday addressing the incident. "This past Saturday after the Warriors game, coach Walton and our team had a conversation after a tough loss," he said in the statement. "Despite reports to the contrary, there was nothing physical between coach Walton, me, or any other team-mate. "I've sat back in the past when stories have been twisted and misreported, but I won't do that this time. "I respect Luke and I respect this team. We are trying to win a championship together." Los Angeles were without superstar LeBron James, who sat out due to load management, against Golden State. He returned from a groin strain, which caused him to miss 17 games, in the Lakers' overtime win over the Los Angeles Clippers on January 31. The Lakers entered their matchup against the Indiana Pacers on Tuesday with a 27-26 record.